The definitive haute couture brand from Hong Kong has finally arrived. Vajor has an enviable online fashion following but has also established its on-ground presence in the region by the notable addition of the first Vajor flagship store at City Emporium Mall, Chandigarh. Vajor has garnered a formidable reputation in a very short time for glamorous, sophisticated and chic` dresses, both couture and ready to wear. The label has ventured into accessories, bags and jewelery and these also carry the distinctive Vajor stamp. 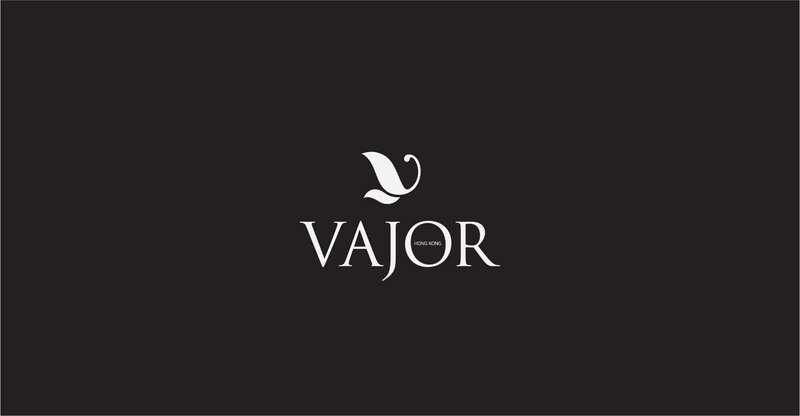 Powered with a world class team of young, inspired designers who are constantly experimenting with classic cuts and designs to create contemporary but effortlessly stylish looks, Vajor is already a name to contend with in the exclusive and elite world of high-fashion.